Whether you are visiting Berlin just for the weekend, planning to stay for a few weeks or even decide to move here – sooner or later you will probably want to have internet access at some point. 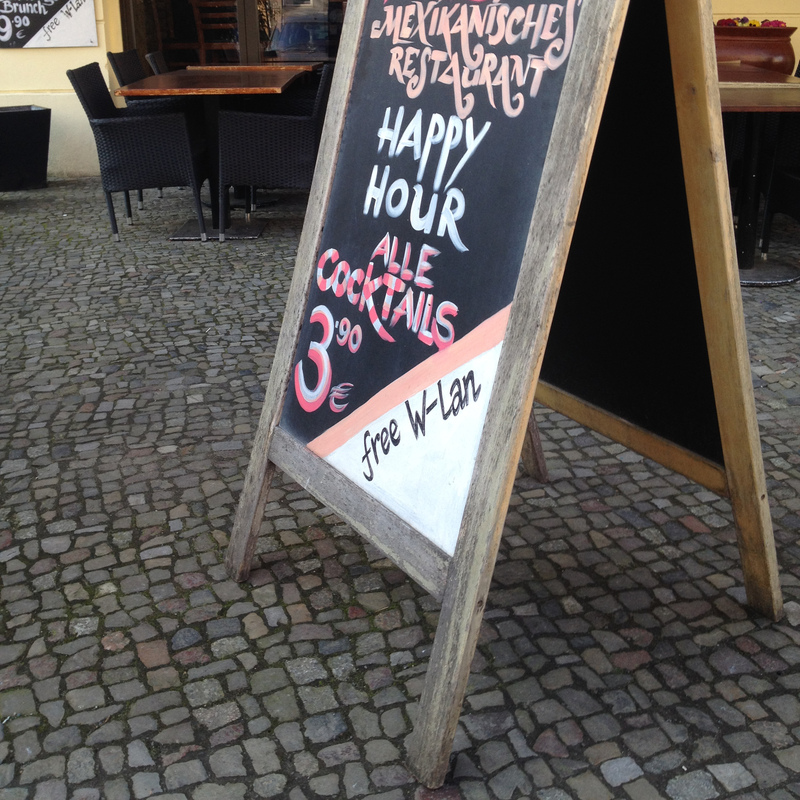 There is basically a wide selection of options for going online in Berlin. On this page I’ll try to outline some of them – from Free Wifi Hotspots to landline. Wifi Hotspots are probably the most convenient way of going online in Berlin. And the good news is: there is even a fair number of free WiFi Hotspots available – at least in the inner city areas. First of all many cafes and also some restaurants are offering free internet access for their customers, even if there is no sign or sticker saying “Free Wifi” or the like. I would recommend you just ask the service staff for “internet access ” since “WiFi Hotspot” is still not a common expression in German. You may then also have to ask for a password to actually access the hotspot. Another free internet option is provided by an Initiative of the mabb – the “Medienanstalt Berlin Brandenburg“. 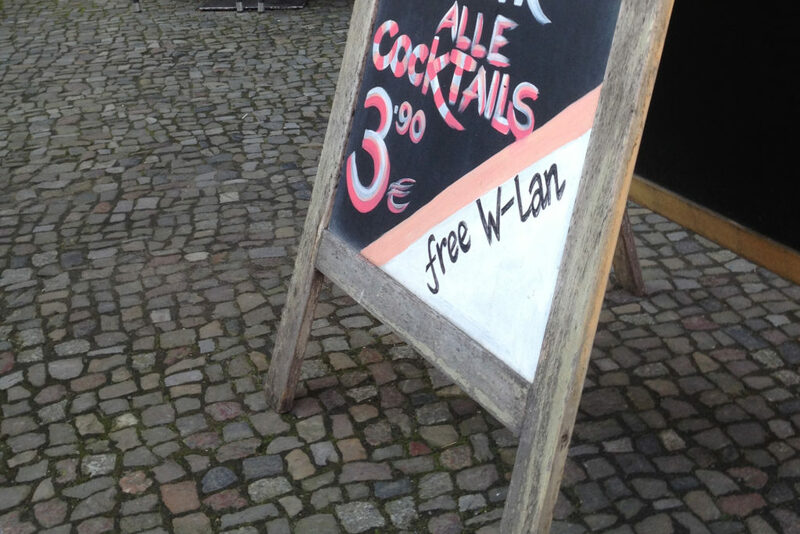 Since 2012 a growing number of free public internet hotspots is available throughout Berlin and Potsdam. The initiative is a collaboration between the public mabb and the private Kabel Deutschland and it lets basically everybody surf the internet for free for a time period of 30 minutes. You can find an interactive map with all free WiFi access points on the project’s website at www.publicwifi.de. You will recognize the free accesspoint by its name: it’s either called “30 Min Free WIFI” or “KD WLAN Hotspot+”. See also mabb.de/information/digitale-welt/public-wifi.html for further information in German. Many public libraries are now also offering internet access. As far as I know the majority is actually are also offering free Wifi hotspots, some don’t. As of this writing (June 2016) there is virtually no Internet access in public transport – at least no free WiFi access like in Tallin or Helsinki. And even a regular paid mobile connection is often slow, or doesn’t work at all. But Berlin’s public transport provider BVG has finally recognized the problem and is currently at least testing a system at one U-Bahn station: at U9 station Osloer Strasse you can currently login to “BVG Wi-Fi” and surf the internet for free while waiting for the next train. Another option would be paid Hotspots. As far as I know most of the paid wireless access points are operated by Deutsche Telekom in cooperation with FON. So if you happen to have access to either of those two providers you will find quite a number of HotSpots around the city. www.hotspot.de/content/hs_finden.html. Once you are near one of those hotspots you will find “Telekom_FON” in the list of available access points. The most common way to have internet in a Berlin apartment is probably still the landline.